They were anything but R-E-V-O-L-T-I-N-G! 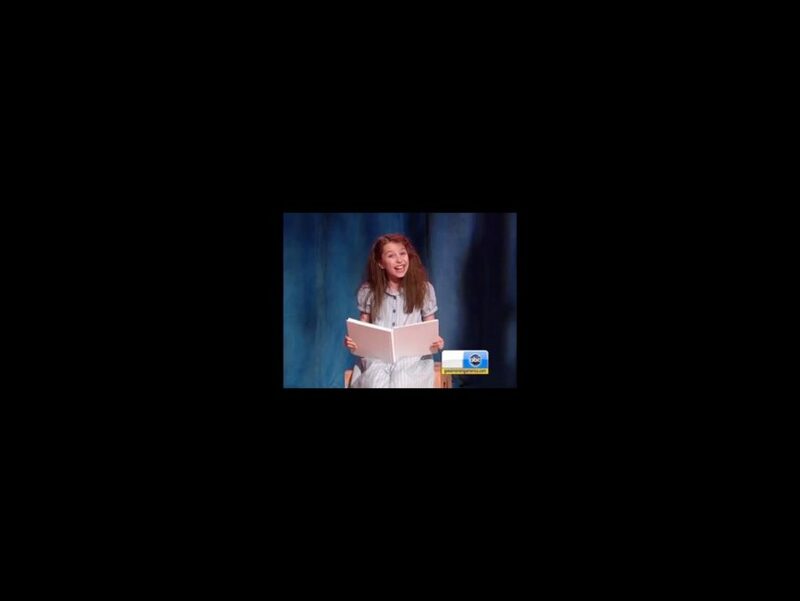 The magically-talented cast of the Tony-nominated musical Matilda kicked off the morning of May 2 with a one heck of a musical performance on Good Morning America. The children headed to the Times Square studio to perform "Naughty" and the rollicking finale showstopper "Revolting Children." Never again will they be ignored! Click below to see a glimpse of why audiences are cheering for Matilda, and hurry to the Shubert Theatre to see it live.